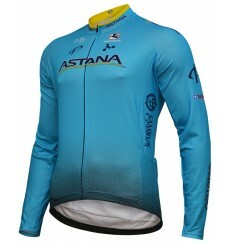 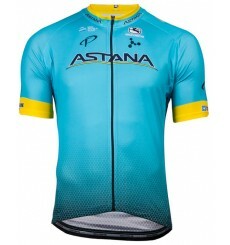 Official long sleeves jersey of the 2018 ASTANA pro cycling team. 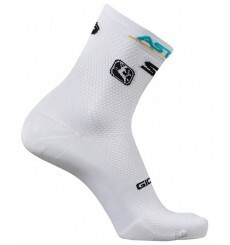 Official black socks of the 2018 ASTANA Pro Team. 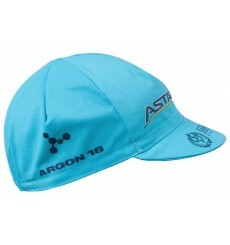 Official cap of the 2018 ASTANA professional cycling team. 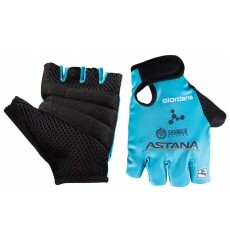 Official summer gloves of the 2018 ASTANA Pro Team. 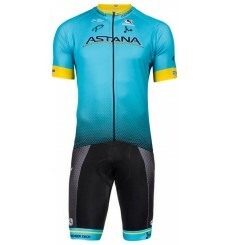 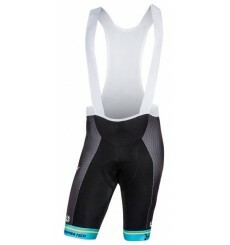 Official bib shorts of the 2018 ASTANA Professional Team. 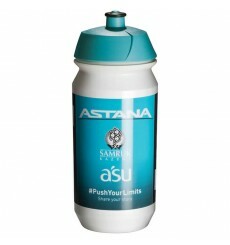 Hydrate yourself with the official bottle ASTANA Team. 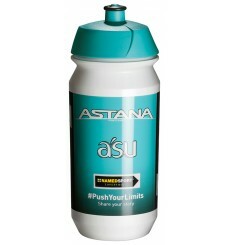 Hydrate yourself with the official cycling bottle of the Astana team. 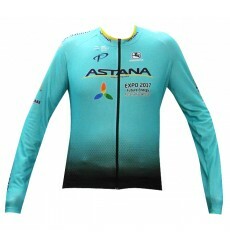 Official long sleeves jersey of the 2017 ASTANA pro cycling team. 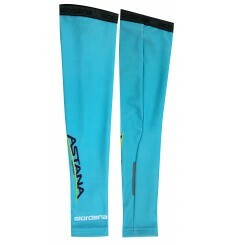 With the official arm warmers of the 2017 ASTANA Pro Team you will be "part" of this team.